All levels, all ages, all year round. Begin any date during a session! FAll, Winter 1, Winter 2 and Spring - join at your convenience! Looking forward to lessons in 2019! Start Ice Skating Lessons Today! Class is only cancelled for weather if the Village of Evendale issues a Level 3 Snow Emergency. Also check social media accounts – Facebook, Twitter and Instagram. 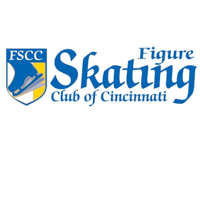 The Cincinnati Skating School’s mission is to provide quality skating instruction in a safe, caring, and fun environment. 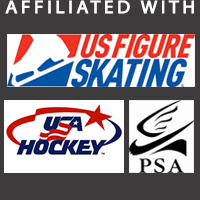 We offer beginner through advanced skating instruction in small groups. Whether you want to play hockey, learn to figure skate, or just want to have fun, we have a class for you! Everyone deserves the best possible teachers. That’s why all of our instructors are certified professional with US Figure Skating, and are passionate about skating and teaching! Join us in cheering on our US Olympic Team! 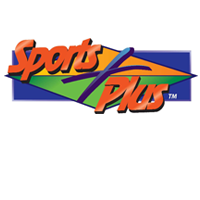 We skate at Sports Plus, an indoor rink conveniently located off of I-75, I-275, and I-71. Sign me up for Skating Lessons! My daughter loves training in her skating lessons. She gets instruction from her teacher with special attention to perfecting her skills. I’ve noticed a lot of improvement in a short time. "I want to say Thank You! to all the Cincinnati Skating School coaches. Annika feels that her coaches are all very nice and supportive, and she is happy and laughing at every class! I love watching her learn in such a supportive environment. 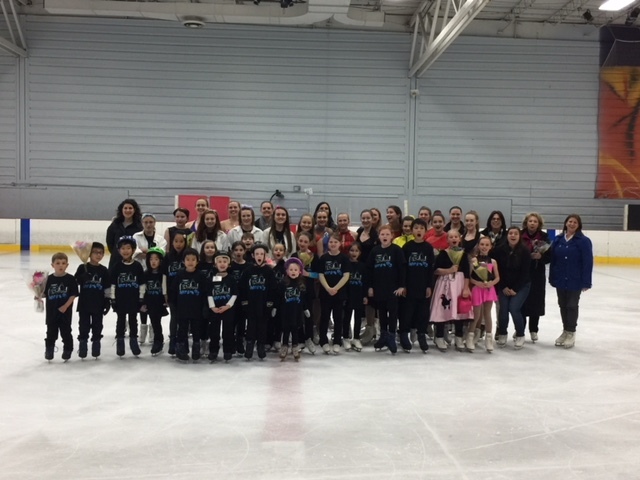 Thank you Cincinnati Skating School Staff!" All the girls were really excited to talk about how much fun they had skating. So it was a good experience all around. Thanks so much. I just want to say thank you for organizing this event for us so quickly and kindly–the girls had such a great time today. The Instructors were really awesome and the girls loved the goody bags. I just wanted to send a letter to properly thank you & the coaching staff for all you did for me over the last year. This coming Sunday, 01-25-15, would be the 1 year anniversary of when I started taking lessons at the school. I think you did pretty well getting me from nowhere to Adult Level 4 in 11 months !!! No better coaches around town! CSS coaches convey a passion for their sport. My daughter skated through the group lesson program and now, after many years, is working on her Silver Dances and Junior Moves in the Field. Skating has taught her so much more than just skating - self discipline, time management, and focusing on a goal just to name a few. Thanks to the CSS Coaches for giving her such a great start to her skating career and the life lessons along the way!